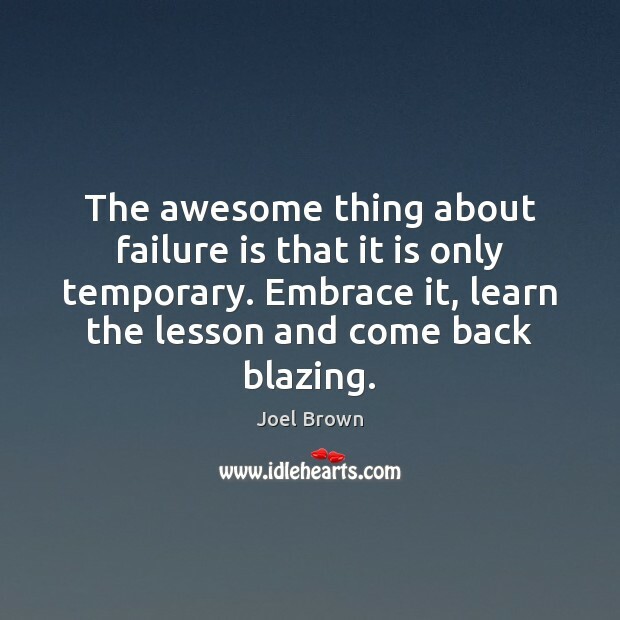 Quotations about Awesome Things. Quotes to stimulate mind and drive action! Use the words and quote images to feed your brain inspiring things daily! I assure you that some of the most awesome things God has ever done for me have come out of the most awful things I’d done to myself. Don't be afraid..." We need this reassurance. 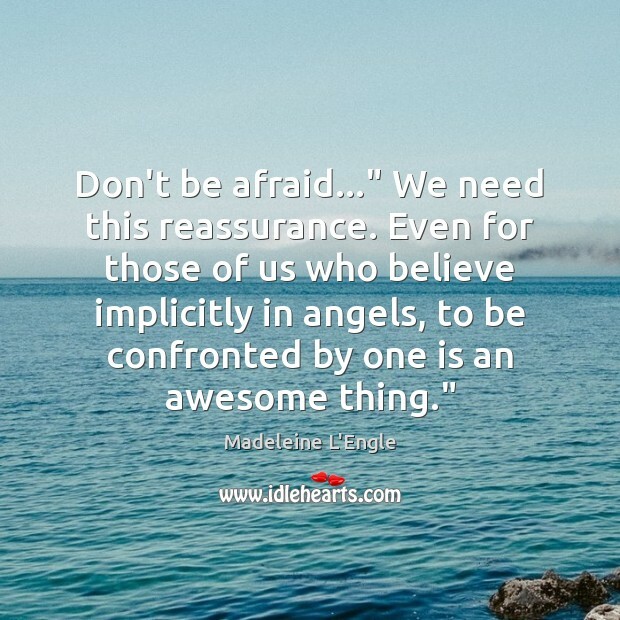 Even for those of us who believe implicitly in angels, to be confronted by one is an awesome thing." 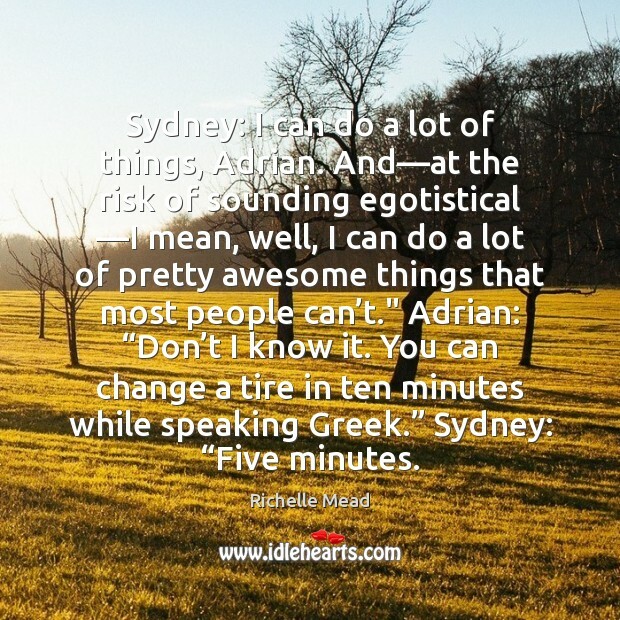 Sydney: I can do a lot of things, Adrian. And—at the risk of sounding egotistical —I mean, well, I can do a lot of pretty awesome things that most people can’t." Adrian: “Don’t I know it. You can change a tire in ten minutes while speaking Greek.” Sydney: “Five minutes. 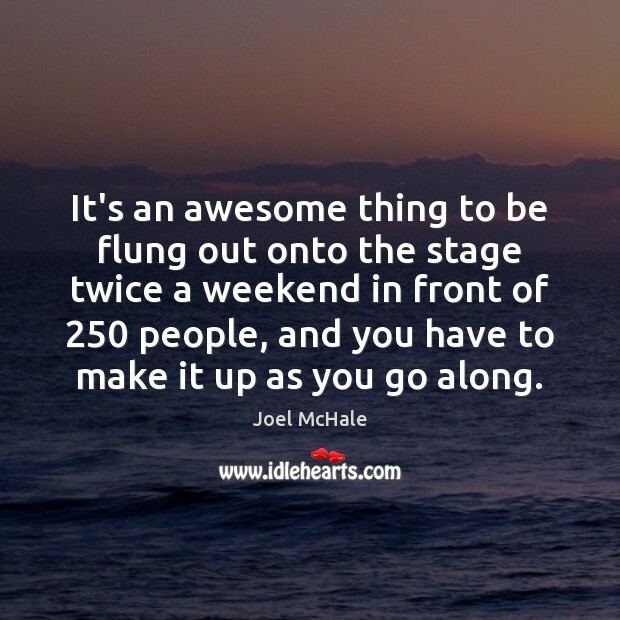 It's an awesome thing to be flung out onto the stage twice a weekend in front of 250 people, and you have to make it up as you go along. The awesome thing about lettering - which is different from many forms of art - is that you can actually see your mistakes. There are sophomore mistakes that people do at the beginning that you spot everywhere. 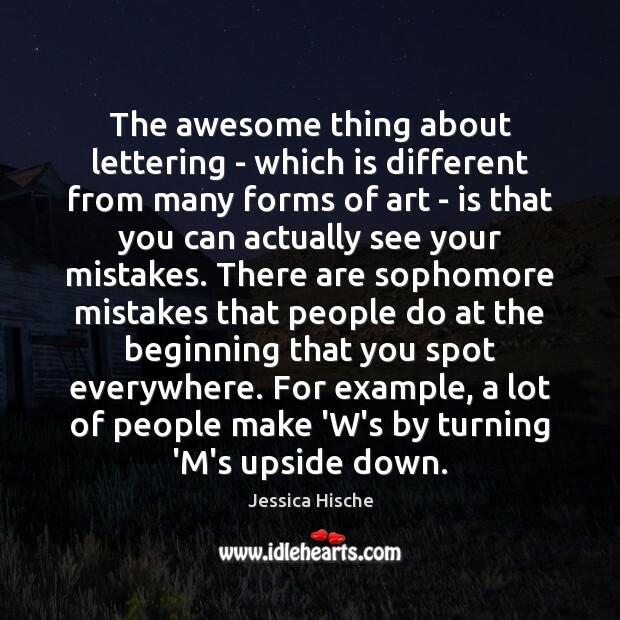 For example, a lot of people make 'W's by turning 'M's upside down. 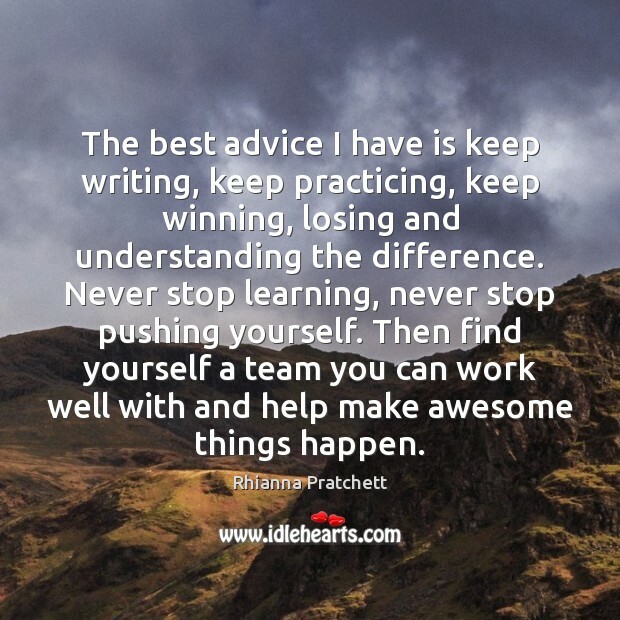 The best advice I have is keep writing, keep practicing, keep winning, losing and understanding the difference. Never stop learning, never stop pushing yourself. 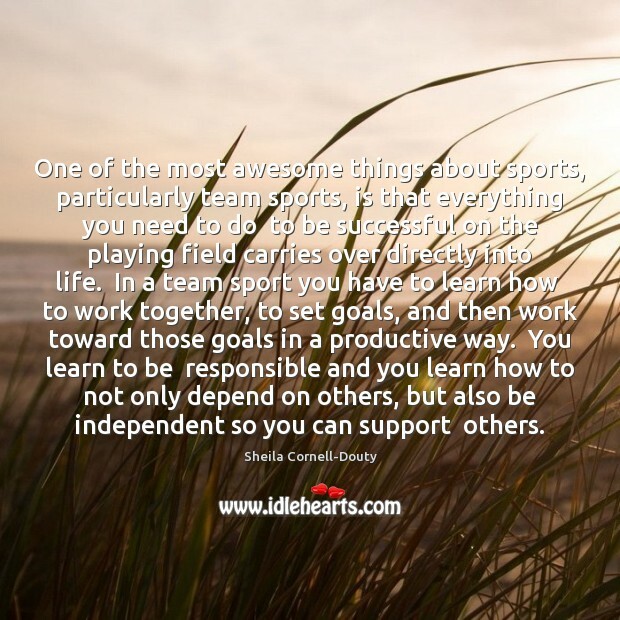 Then find yourself a team you can work well with and help make awesome things happen. 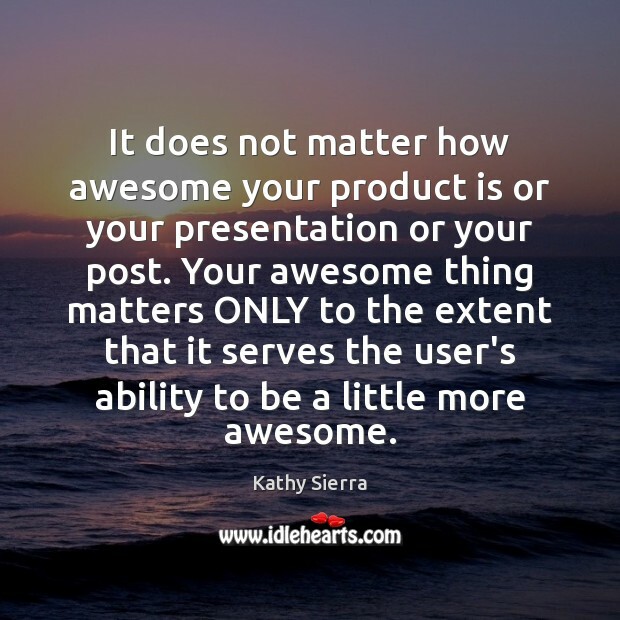 It does not matter how awesome your product is or your presentation or your post. Your awesome thing matters ONLY to the extent that it serves the user's ability to be a little more awesome. 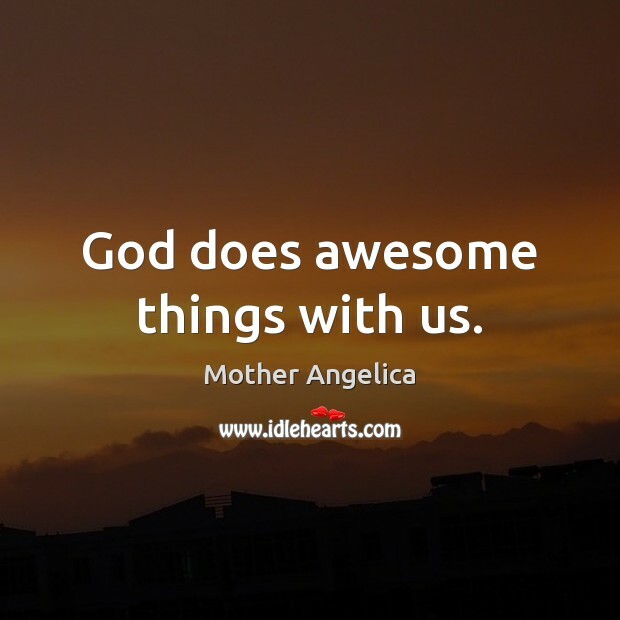 God does awesome things with us. 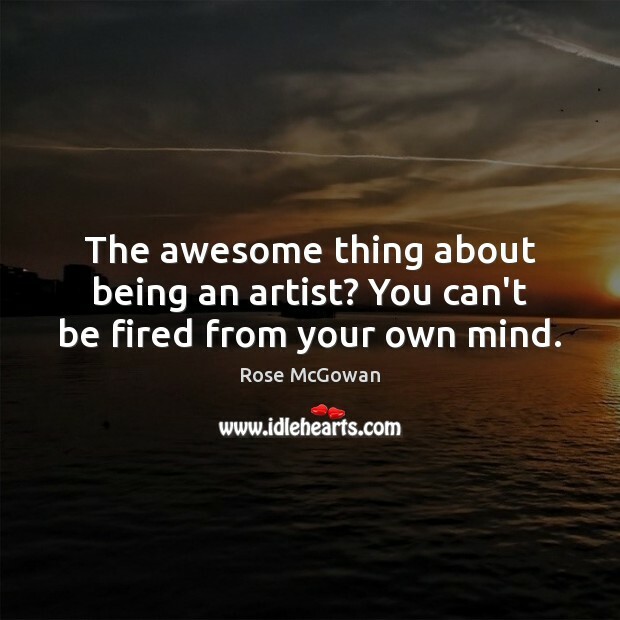 The awesome thing about being an artist? You can't be fired from your own mind. 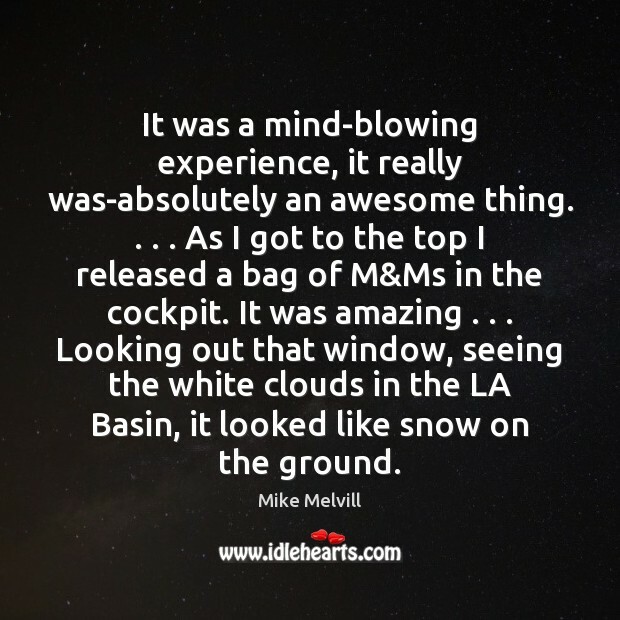 It is an awesome thing to comprehend that what a human being dreams and imagines can be realized. I was struck by the fact that I hadn't been awed in a while. Did that mean awesome things had disappeared from my life? No. 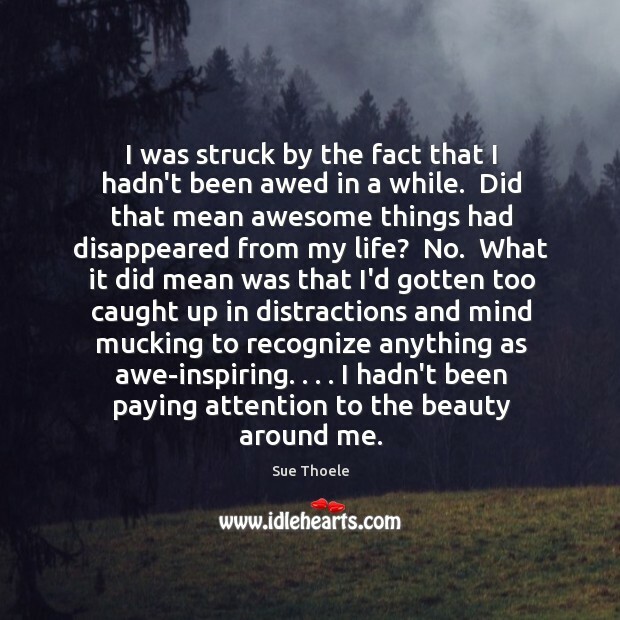 What it did mean was that I'd gotten too caught up in distractions and mind mucking to recognize anything as awe-inspiring. . . . I hadn't been paying attention to the beauty around me.